Oh, look, it's about President Trump. I remember when the last one came out they had the "Keep America Great" slogan. 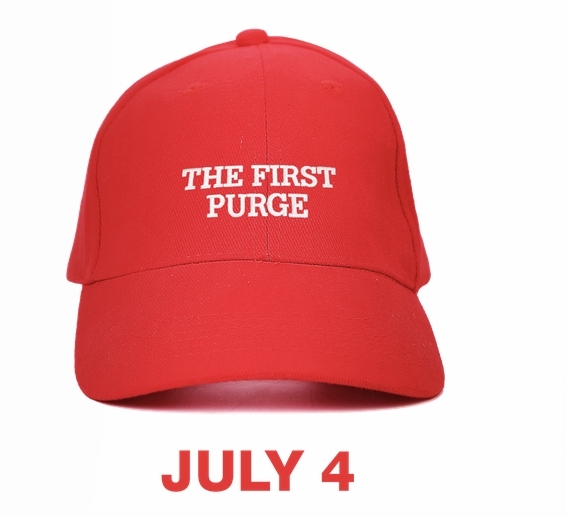 I thought they only way the creative team could be more obvious about what their political views were, was if the movie abruptly stopped and Michael Bay talked directly to the audience. "Listen guys, I put a lot of money into this movie.....just vote for Clinton, Okay!!!" I saw it last night. It wasn't as bad as I expected. One note: They use the n-word a lot. It was getting really uncomfortable.